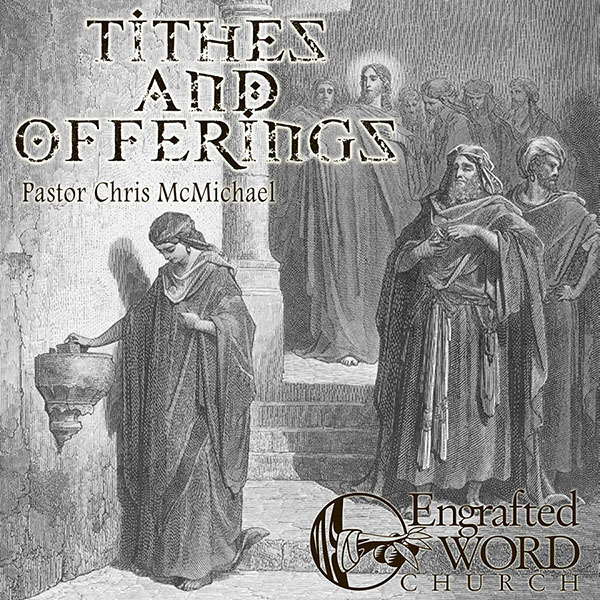 Tithes and Offerings – This 9 lesson course covers the subject of tithes and offerings from before the Law, during the Law, during the Gospels, and under the New Covenant. Many important questions are answered, such as: What’s the purpose of tithing? Who do I tithe to? What changed at Calvary? Do Christians need to tithe? Lesson titles include: The First Three Offerings, The Offerings of the Old Testament, The First Two Tithes, Tithing Under the Law, The Four Parts of the Tithe, Tithes and Offerings in the Gospels, Giving in the Book of Acts, Giving in the Epistles, and Ministry Money Ethics.